A few weeks ago, I shared a post and video on how to make a gift box using the Baker’s Box Thinlits dies. Today, I am taking this one step further and showing you a different style of gift box that you can create with these dies. A single sheet of cardstock (either A4 or letter) will create one box. These have Tip Top Taupe cardstock for the box, Touches of Texture stamp set with Pumpkin Pie and Old Olive Markers for the images, and Whisper White cardstock for the tag. The sentiment is from Mixed Borders, stamped with Old Olive ink. 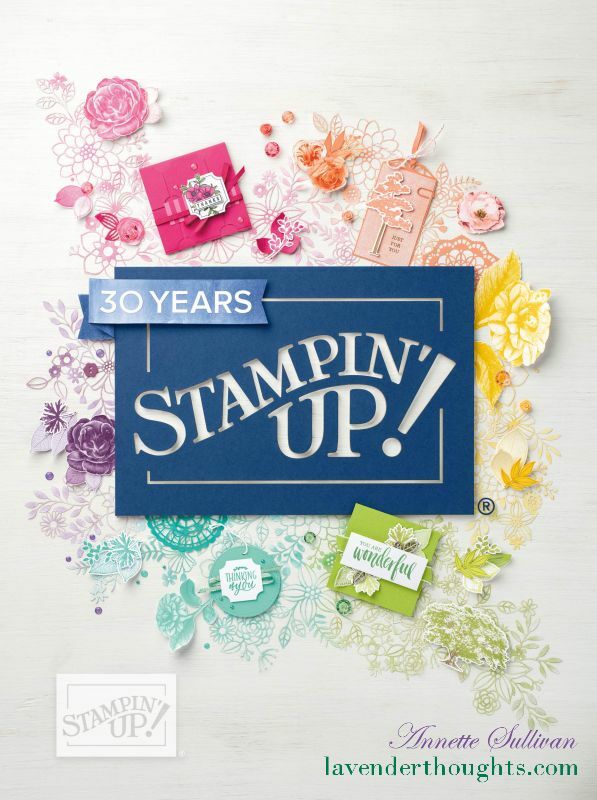 These dies are retiring on 31 May 2017, so if you would like to get this versatile set, visit my online shop today or contact me to order them for you. Here is the video to show you step by step how to create the box. Please consider liking my video and subscribing to my YouTube Channel to be the first to see my new creations. Contact me or visit my shop to see all the products.